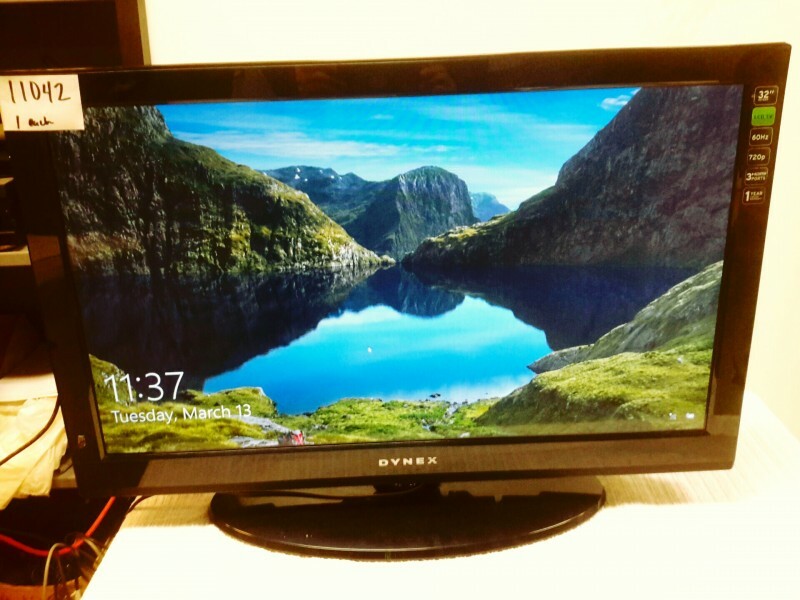 Description: Dynex 32" LCD flat screen TV - 1 each. 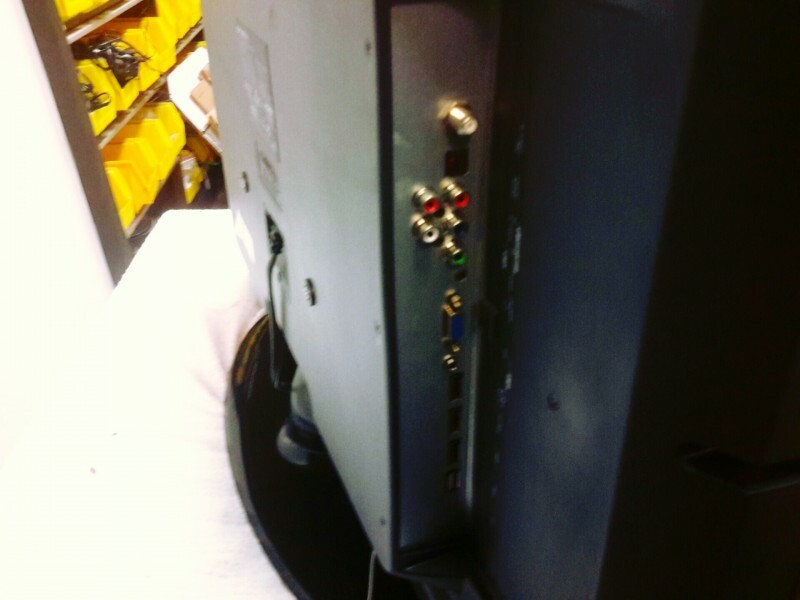 Model # DX32L-100A11. Comes with power cord. If you have questions regarding this auction, please contact us by clicking "Send question to seller" This link is located in the grey bar above the main photo. Questions may not be able to be answered if those provide detailed information that is not listed. Details such as dimensions, weight and additional condition issues may not be available. Items are available for inspection from 12:30 p.m. to 4:00 p.m. Monday thru Friday, except for State Holidays.